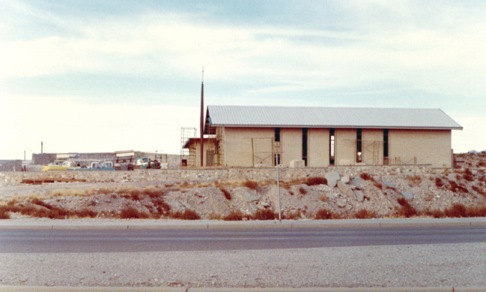 The first services of Coronado Christian Church were held January 3, 1971, in the Sheraton Motor Inn. 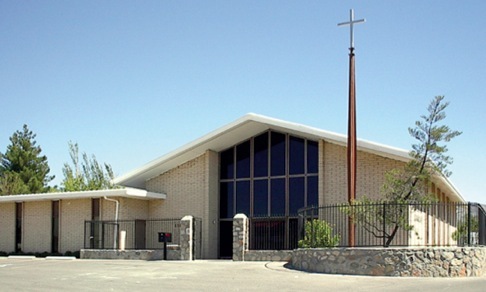 The church had its beginnings in late 1970 when a group of 28 concerned Christians formed a self-governing body and appointed Dr. James H. Jauncey as pastor. Dr. Jauncey had just returned from Australia after serving six years as founder and president of Kenmore Christian College there. 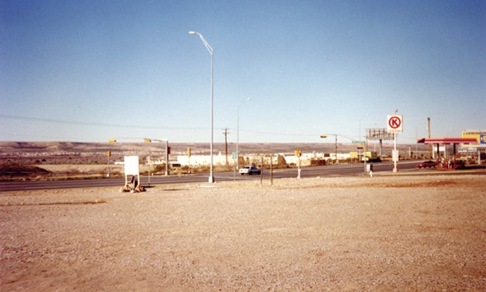 The main purpose was to proclaim and exemplify the teachings of Jesus and the Bible. 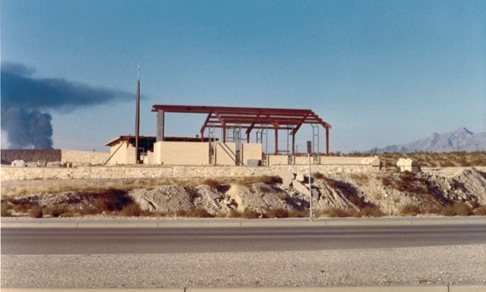 Members met at the Sheraton and Desert Hills as the search for a suitable location was made and finally, after a site was chosen on Belvidere near North Mesa Street early in 1972 and construction started in August—the members moved to the YWCA where services were held in the gymnasium. 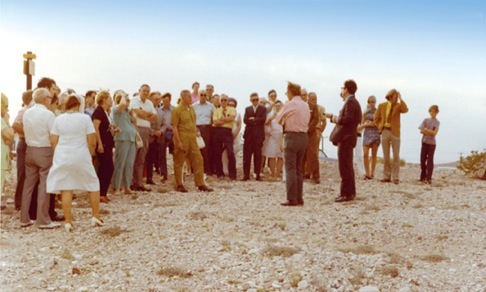 High on a windy mountainside, July 2, 1972, Dr. Jauncey lead a group of 133 members in the breaking of ground at the present site of Coronado Christian Church. Dr. Jauncey was an ordained minister of both Baptist and Christian churches. He published 14 books and more than 1000 articles in over 50 magazines. A worldwide lecturer and convention speaker, he received awards from Freedoms Foundation at Valley Forge four times. A technical advisor to the Australian government during World War II, Dr. Jauncey’s main area of experience was science and engineering. 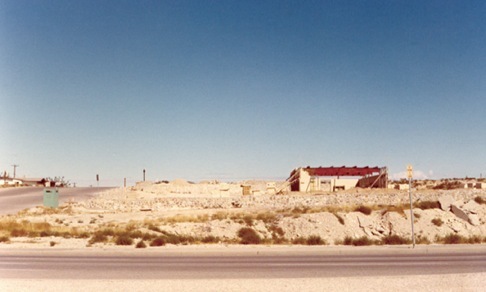 He participated in the U.S. guided missile program at White Sands Missile Range, New Mexico in the 1950s. A qualified clinical psychologist, Dr. Jauncey had 10 academic degrees with doctoral standing in mathematics and religion, masters status in science, psychology and history and bachelors degrees in four fields.